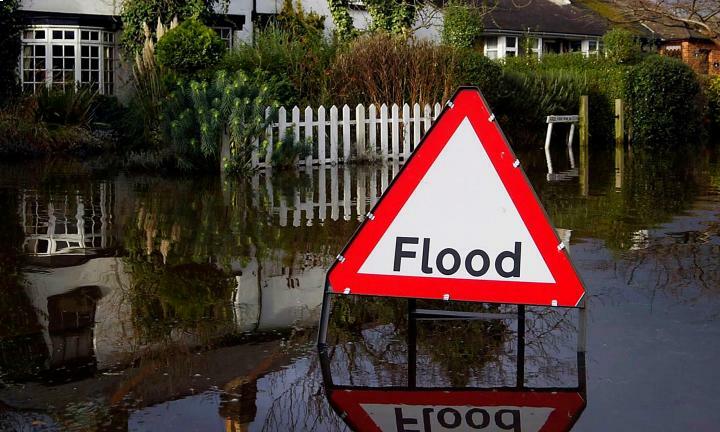 The owner of two small home accessories shops in Scotland has been forced to close one of her businesses due to flood damage, reports the Evening Express. Both of owner Moira McGlashan’s stores, one based in Inverurie and the other in Crathes, were damaged in the severe flooding that occurred after a period of torrential rain in January this year. The owner has now been forced to abandon her award-winning home accessories shop Rustiques in Inverurie so that she can focus on repairing the damage at her other store in Crathes. Businesses should always be prepared for the unexpected. For added peace of mind, it’s advised that business owners take out business interruption insurance to cover any period where a forced closure occurs. Additionally, they should read a guide on Is your business prepared to handle a flood? But her troubles didn’t end there, as on 7 January 2016, the River Don burst its banks and flooded her second store in Inverurie. The entire basement of the shop, which held the majority of her stock, was flooded. In the end it took around eight weeks for the flooding to recede.